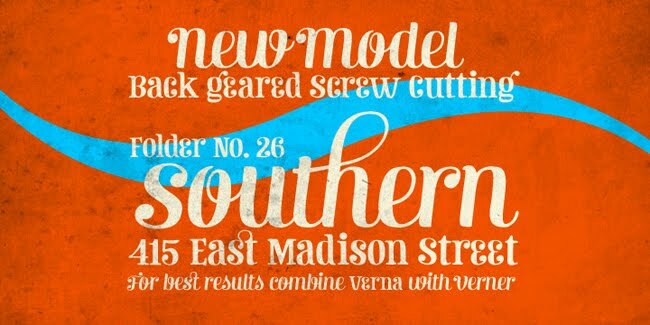 Verner is such a delightful typeface find, we just couldn't keep it to ourselves. 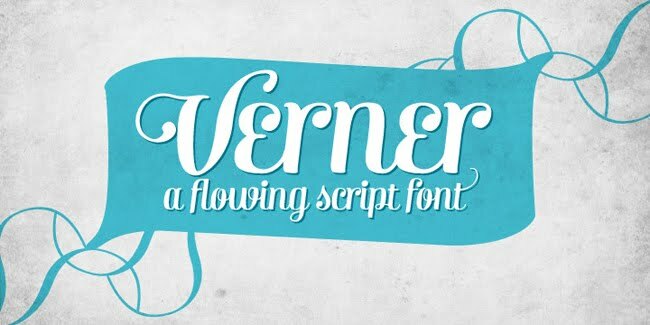 With a set of automatic ligatures, swash characters and a selection of ornaments, what's not to love about Verner. 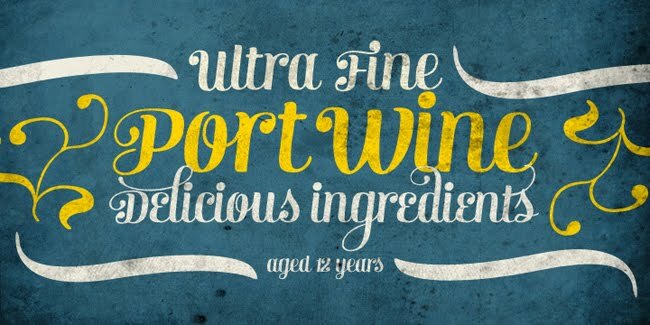 Try or buy it at myfonts.com.